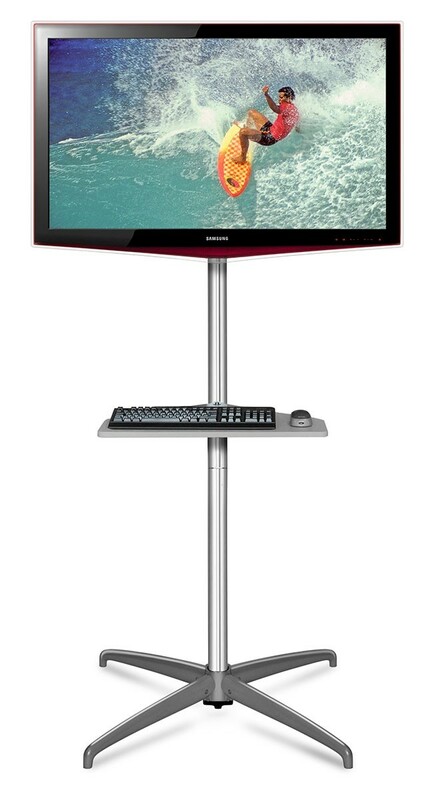 The Expand MonitorStand XL is a freestanding monitor stand that can also be partially integrated into the Expand Linkwall and Expand 2000 displays. 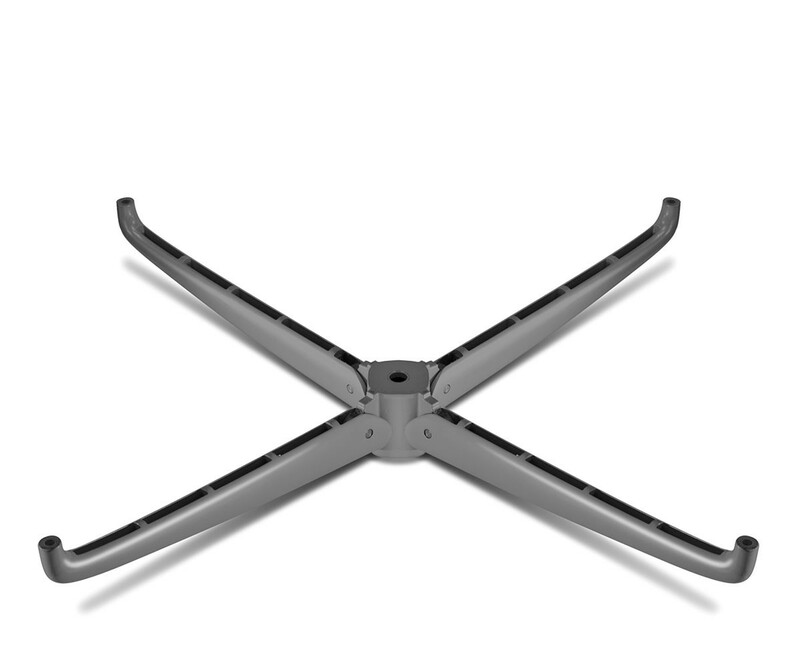 Able to hold up to a 60" monitor with a weight up to 92 lbs. 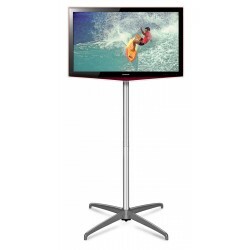 The Expand MonitorStand XL is a freestanding monitor stand that can also be partially integrated into the Expand Linkwall and Expand 2000 displays. 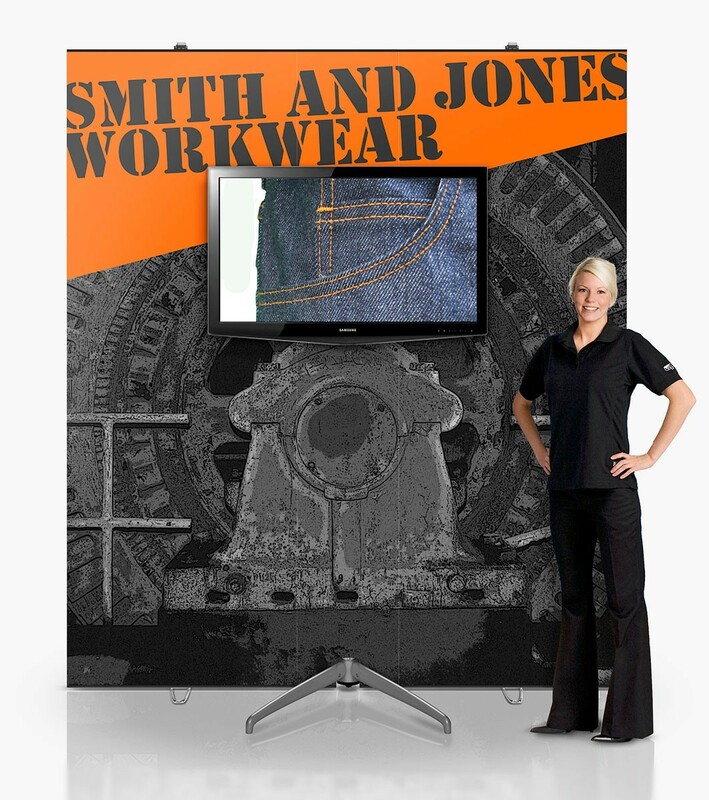 Able to hold up to a 60" monitor with a weight up to 92 lbs, this display allows the addition of a digital presentation to any display space. 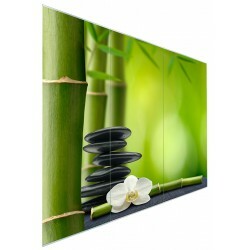 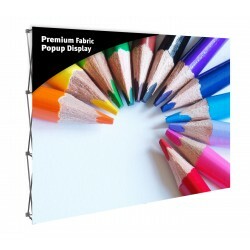 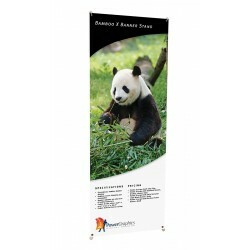 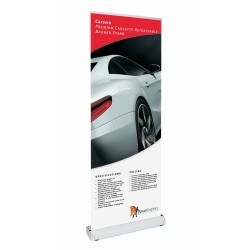 This versatile display can hold the monitor at multiple heights with mounting holes at 63", 67", 71" and 75". 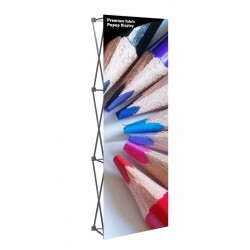 The size of the monitor will affect the actual height of the display, so these 4 height options allow for any display to be positioned at eye level for the greatest impact. 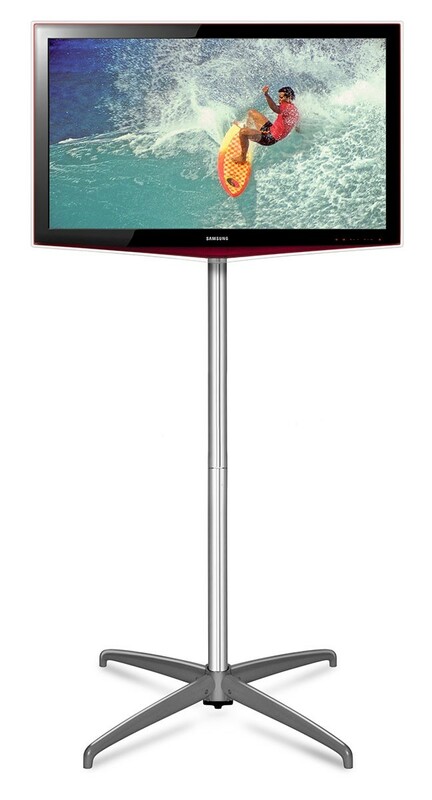 The Expand MonitorStand XL is stable and packs down into an easy to cary bag for transport. 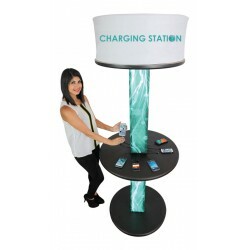 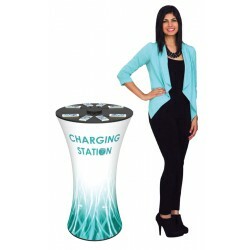 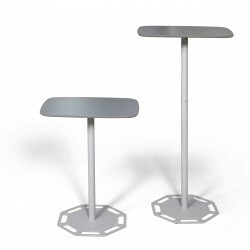 It is made of aluminum and assembles easily without tools in just a few minutes and an optional keyboard shelf is available to turn the Expand MonitorStand XL into a freestanding kiosk. 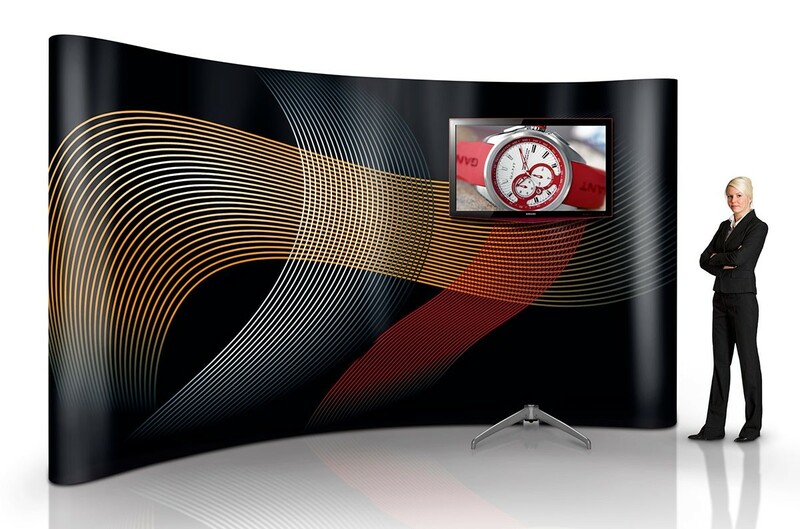 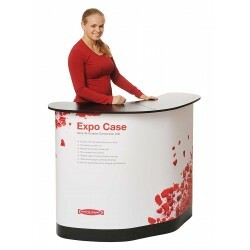 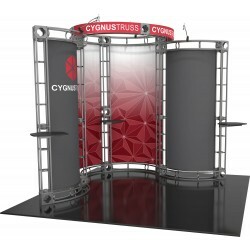 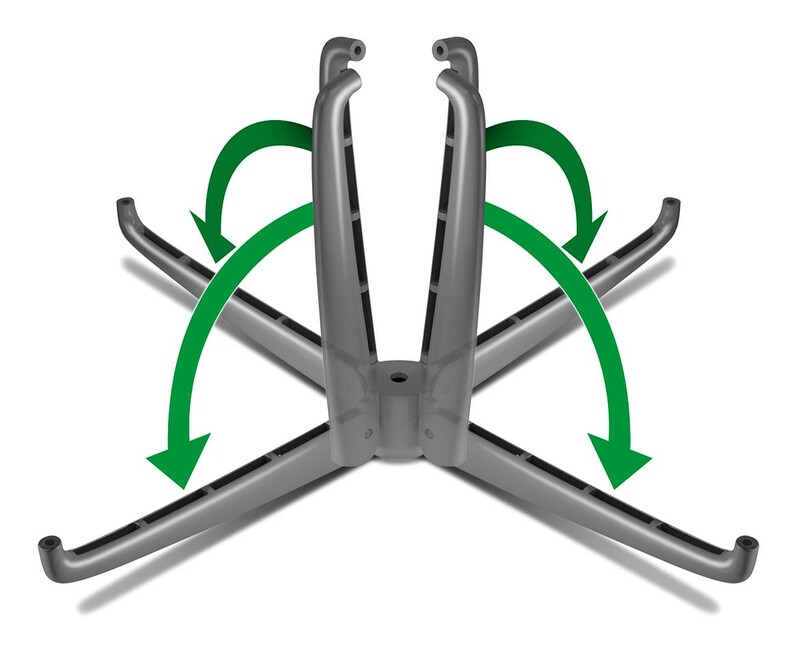 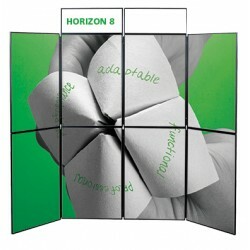 Like all Expand displays, the Expand MonitorStand XL is covered by a lifetime warranty against manufacturing defects. NOTE: A monitor is not included with the display. 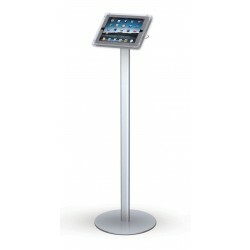 A version of the Expand MonitorStand XL with a single piece support pole is also available at a reduced price. 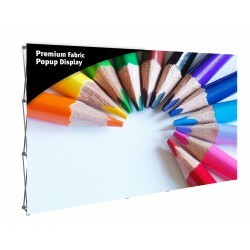 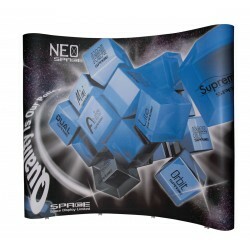 Because of the long pole, it's expensive to ship, but for those who don't need the display to pack smaller for shipping. 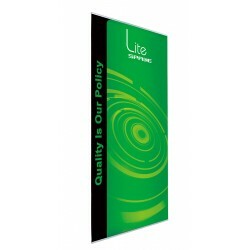 Contact us for details on this option. 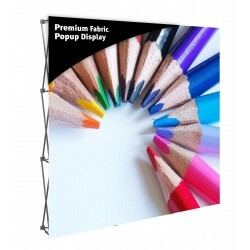 Shipping size: 32" x 12" x 10"